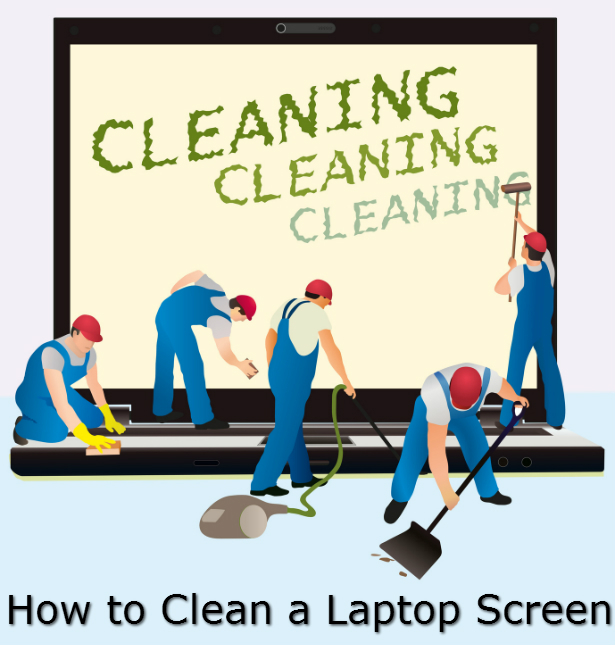 How to clean glass without streaks, film or lint. Don’t you hate when you take the time and energy to mop your floors, only to end up with ugly white streaks? If you’ve ever wondered in how to prevent streaking from a mop, the Office Ink Blog is here to help! 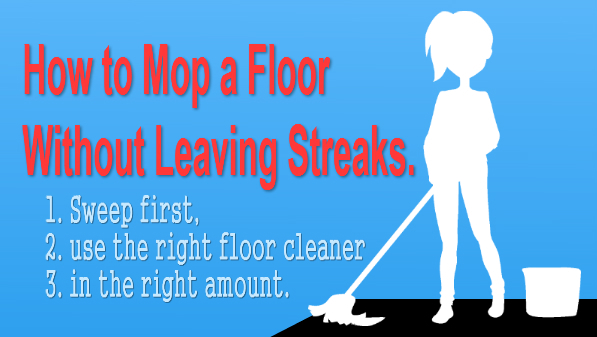 Sweep first to prevent streaking when you mop. You absolutely must sweep, or even better, vacuum, your floor before mopping to prevent streaking. Otherwise, you’re just going to smear debris around and end up with a streaky mess. 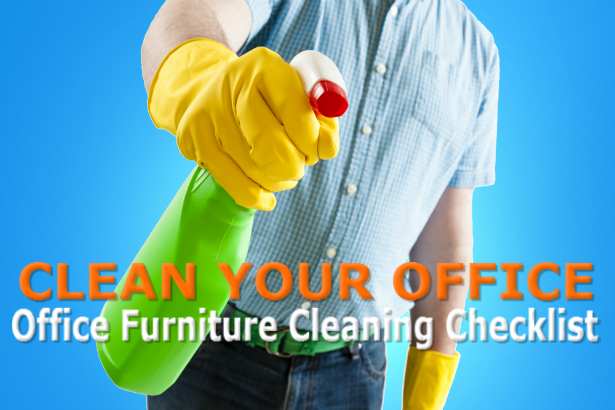 Use the right cleaner to prevent streaking from a mop. You have to use the right floor cleaner for the type of floor you have to prevent streaking from a mop. I’ve put together a handy little chart below, and included some DIY alternatives you can use in a pinch. Using just a little floor cleaner prevents streaking from a mop. You can’t prevent streaking when you mop if you use the wrong cleaning solution, or use the wrong amount. For example, ammonia based cleaners will dull the the finish of wood and laminate flooring. And too much soap will leave a residue on all floors. You also need to be smart about the amount of water you use. Leaving too much water on mopped floors slows drying times and results in streaky deposits. Plus, water warps wood flooring. Go ahead and dry your wood floors with a soft cloth after you mop. Finally, be sure to read the instructions before you apply any cleaner to your floors. When in doubt, just use use a mix of white vinegar and plain water. The vinegar provides a little cleaning power, and neutralizes the alkaline in water to eliminate white spots. And while vinegar and water won’t give the best clean on all floor types, it won’t hurt either. How to remove adhesive from metal, plastic, glass, and clothes. UPDATE 6/22/2018: Since first publishing this article in 2013, we have received LOTS of great suggestions from our customers about what works and what doesn’t. Thank you! So, we have incorporated your feedback into a new and improved guide about removing adhesive residue. Click here to read our updated article on this topic and take the hassle out of removing stickers, labels, tape from various surfaces at work and in your home! 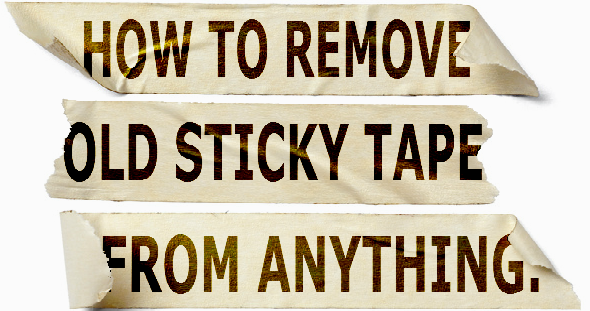 Removing the sticky, adhesive residue left by stickers and tape can be a pain. Sometimes, scraping the adhesive off with your finger nail just doesn’t do the trick. Office Ink shows you how to remove adhesive residue from metal, plastic, vinyl and clothes. To remove adhesive from metal, try using rubbing alcohol. Really, we should just go ahead and declare good old isopropyl the hardest working man in your medicine cabinet. In addition to removing removing adhesive from metal, alcohol removes cleans hands, removes dry erase marker stains and even revives dried out pens. To remove adhesive from metal, just rub the stain with a cotton ball soaked in alcohol. Bonus tip: You can also use baby oil or rubbing alcohol to remove adhesive from metal. How to remove adhesive from plastic and vinyl. So the object in warm, soapy dishwater, then wipe the adhesive stain away with a soft cloth and vinegar. To remove adhesive from glass, you need to break out the big guns. Try acetone nail polish remover first. FYI: glass is one of the few office & household surfaces acetone won’t damage. So don’t try it on anything else. Rubbing acetone on the stain will probably do the trick. But if doesn’t try WD-40 next. Lubricant will break down the adhesive and is easy to wash off glass. One tablespoon of laundry detergent mixed with two cups of warm water water. One tablespoon of ammonia mixed with two cups hot water. If neither solution removes your adhesive stain, fold your garment in half so the stain faces inward, with a wet paper towel between the two layers. Let that sit for an hour, then spot clean the adhesive stain with a soft cloth and an alcohol based hand sanitizer like Purell. Got a can’t-miss stain removing tip? We’d love to hear it! Post your suggestions in the comments. How are binders measured? The Ultimate 3-Ring Binder Size Guide. How are binders measured? That is one of the most common questions we get from customers at OnTimeSupplies.com. What they really want to know is how big a binder they need for their projects. 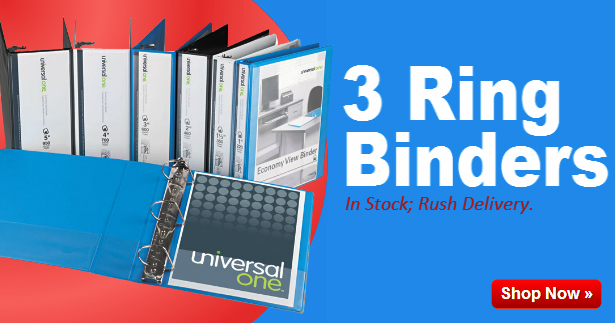 So Office Ink is here to clear up the mystery of 3-ring binder sizing. How to choose a file cabinet: Smart Office shows you how. 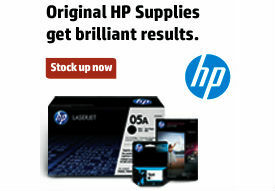 Maybe you’re tired of stacking the important files in your home office in piles on your desk, or worse yet, your floor. Or perhaps the file cabinets in your office are aging as gracefully as Ms. Havisham. You nearly dislocate your shoulder every time you yank one file drawer open, and can’t remember the last time any of them closed completely. In other words, it’s time to buy a filing cabinet.Now that you’re ready to properly store, organize and protect your office files and documents, don’t whip out the company credit card just yet. 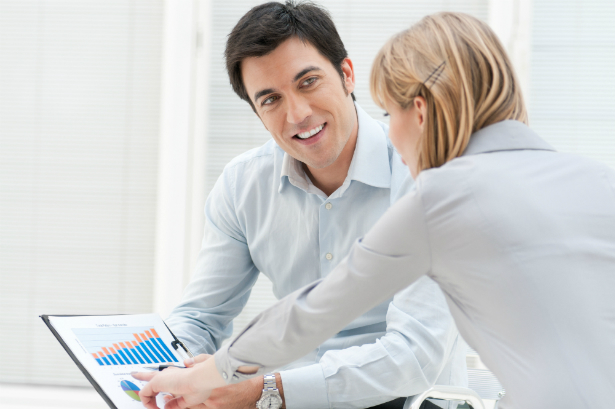 There a few important considerations to make before you buy. How much room do you have in your office? How many files does the cabinet need to hold? How long do you need your file cabinet to last? If you like making significant office furniture purchases only once, slow down and pay attention. Smart Office is going to show you how to choose a filing cabinet. First decide whether your office needs a vertical or lateral file cabinet. Vertical file cabinets are the most traditional, and offer between two and five drawers. Files run front to back in vertical file cabinets and face the user. Vertical file cabinets are nice because they take up little wall space, but aren’t the best office file cabinet if you need to access your files every day, or don’t have much walk around room. Your office needs to be able accomadate the depth of vertical file cabinets, usually around 29 inches, plus the length of the open drawer, another 29 inches. If the the area you keep your office files in is crammed already, vertical file cabinets aren’t the way to go. Lateral file cabinets take up more wall space, but less interior space than vertical file cabinets. That’s because lateral file drawers are usually only about 20 inches deep, so require less room to open. Lateral files are great for high volume offices that need to access files several times a day, and for crowded work areas. Lateral file cabinets are also extremely versatile. You can arrange your files so they face the sides of the file drawers and run left to right, or face your files toward the front of the cabinet to create organized rows of files. Many two-drawer lateral file cabinets are small enough to fit under your desk, supplying a great way to expand the storage capacity of small offices. Or place a lateral file cabinet against your desk to create a new work surface. Once you’ve settled on the type of file cabinet your want, check out how the cabinets are put together. File cabinets come in two varieties: metal file cabinets and wood file cabinets. Metal is the most popular choice for file cabinets because it can handle heavy use and still look good. Metal file cabinets are the best choice for busy offices that need to access files often. Plus, these days you have a lot more color options that drab olives and khaki. For example, you can get great heavy duty metal file cabinets from HON and Safco in colors like black, gray and putty. Ok, metal file cabinets are will never be the flashy office show pieces, but they do offer a long term storage and protection for your office files and documents. Just make sure you choose a file cabinet with a protective coating to prevent rust. If you want to bring the beauty of wood furniture to your office, be aware that wood file cabinets are less resilient that metal cabinets. They work best and last the longest in home and small offices. The sturdiest metal and wood file cabinets are designed with double–walled steel sides. Your new file cabinet should be as safe as it is sturdy. Shoddily constructed file cabinets can tip over on users, causing injury or death. Choosing a file cabinet with a few key safety features is worth the investment. Look for file cabinets with an anti-tip mechanism, such as interlocking drawers that prevent your file cabinet from tipping over when multiple drawers are open. File cabinets designed with ball bearing suspension systems, and other strong drawer suspension systems, open and close smoothly even when fully loaded to prevent frustration and injury. Fire and impact resistant file cabinets are also available for offices that need the extra protection. Look for file cabinets with the Underwriters’ Labratory Class 350 rating. UL Class 350 rated file cabinets will maintain an interior temperature of 350 degrees in fires of up to 1700 degrees for one hour. They can also withstand the impact of a 30-foot drop. However, a Class 350 rated file cabinets costs hundreds of dollars more than standard file cabinets, so you might just want to get an office safe if you’re concerned about fires. Cabinet style, construction and safety are the most important considerations while shopping for a file cabinet, but these days, there are a range of other features available. If you regularly transport a large number of files, consider a mobile file cart. Most offices file storage needs expand over time. If you select your file cabinet from a furniture collection, you can always get a matching cabinet if you need to, as well as complimentary hutches, bookcases and other storage and display options.